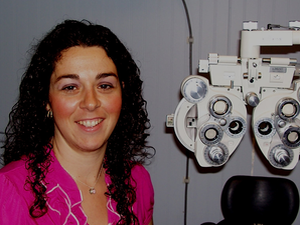 Dr. Laura Buccellato is a partner at Sachem Eye Care. Dr. Buccellato is a graduate of SUNY College of Optometry. She practices full scope Optometry, from diagnosing and treating common eye diseases to prescribing glasses and fitting contact lenses. Dr. Buccellato is an active member of the Suffolk County Optometric Society. Dr. Buccellato specializes in treatment of Macular Degeneration.